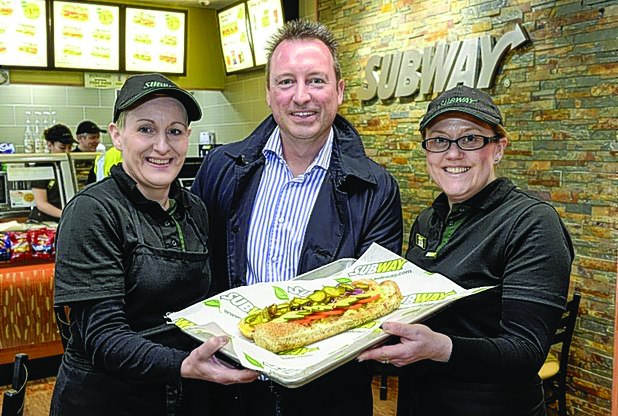 Twelve new jobs have been created following the opening of a new Subway at Cottingham Sewell on the go. The store is open 24/7 365 days per year and this is the third Subway sandwich franchise to open within the business in the past 12 months, with others located in South Cave and Chanterlands Avenue in West Hull. Subway in Cottingham opened to the public today (Wednesday, November 9) following a £100,000 investment in the site. “It’s a real hit with our customers and we’re delighted to have opened three so far. There are plans in the pipeline to open additional Subways in 2017. 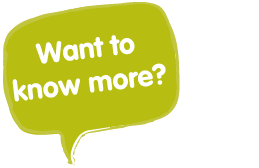 Subway Cottingham is open from 7am to 8pm from Monday to Wednesday, 7am to 12 midnight from Thursday to Saturday, and from 9am to 8pm on Sunday. Subway staff are trained sandwich artists and complete dedicated training before taking on the role. Meanwhile, 12 new jobs were created at Chanterlands Avenue when it opened in September and 524 six-inch subs were sold on the first day. Sewell on the go Operations manager Kate Sleight, who oversees Subway for the business, said: “Subway is a fantastic brand with fresh produce and the quality is second to none. “There is also a very healthy range, which means there’s something for everyone.